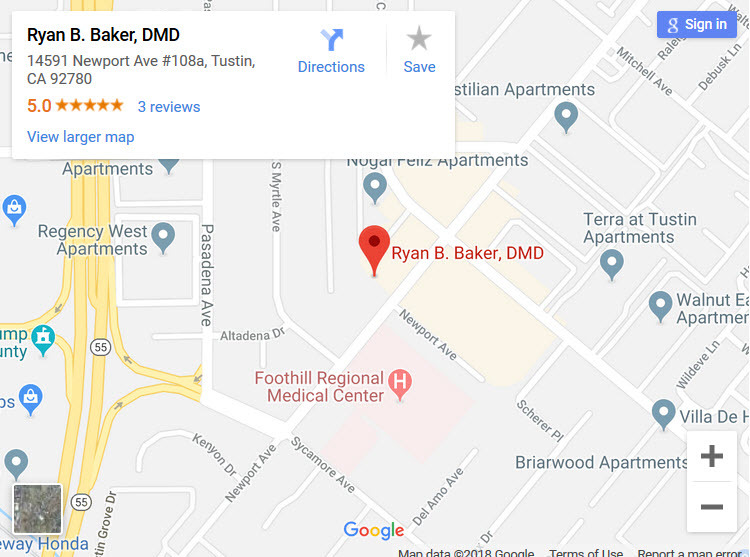 Ryan Baker DMD, located in Tustin CA combines art, science, and experience to provide your child with the most comprehensive pediatric dental and orthodontic care available. We understand the importance of helping children enjoy every visit to the dentist and are dedicated to providing children of all ages with high quality dentistry. Our mission is to provide the best level of dental care for infants, toddlers, children and teens using the latest advances in pediatric dentistry. We understand that seeing the dentist can be scary for some children, which is why our office is designed to make each visit both fun and memorable. The key to fighting tooth decay is to prevent it, which is why our team focuses on providing parents and children the knowledge and tools necessary to fight tooth decay. We encourage parents and patients to ask questions about treatment that either Dr. Bakers recommend. We also make it a priority to provide parents with the necessary information regarding all treatment options for their child. Allow us to help your child reach a more positive outlook on their dental care so they can have a healthy smile for years to come. Our dental services include: Infant / Toddler Dentistry, Special Needs Dentistry, Preventive Care, Restorative Care, Orthodontics, Emergency Dental Care and Sedation dentistry. 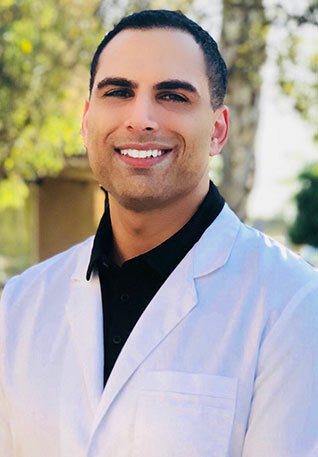 At Ryan Baker DMD we are committed to providing our young patients with complete and comprehensive dental services including onsite Orthodontics. This includes evaluating your child’s bite to see if they may benefit from orthodontic treatment. Early treatment is useful to address problems with their teeth and jaw structures. In fact, the American Association of Orthodontics recommends that an orthodontist evaluate children by 7 years of age to see if they can benefit from treatment. Our Tustin pediatric dentists are specialists in children's dental care. They have received additional training and education to care for the specific dental needs of children and teens, including those with special needs. Serving Lake Elsinore CA, Murrieta CA, Sun City CA, Canyon Lake CA, Perris CA, Wildomar CA, Hemet CA, San Jacinto CA, East Hemet CA, Moreno Valley CA, Beaumont CA, Riverside CA, Fallbrook CA and Banning CA.